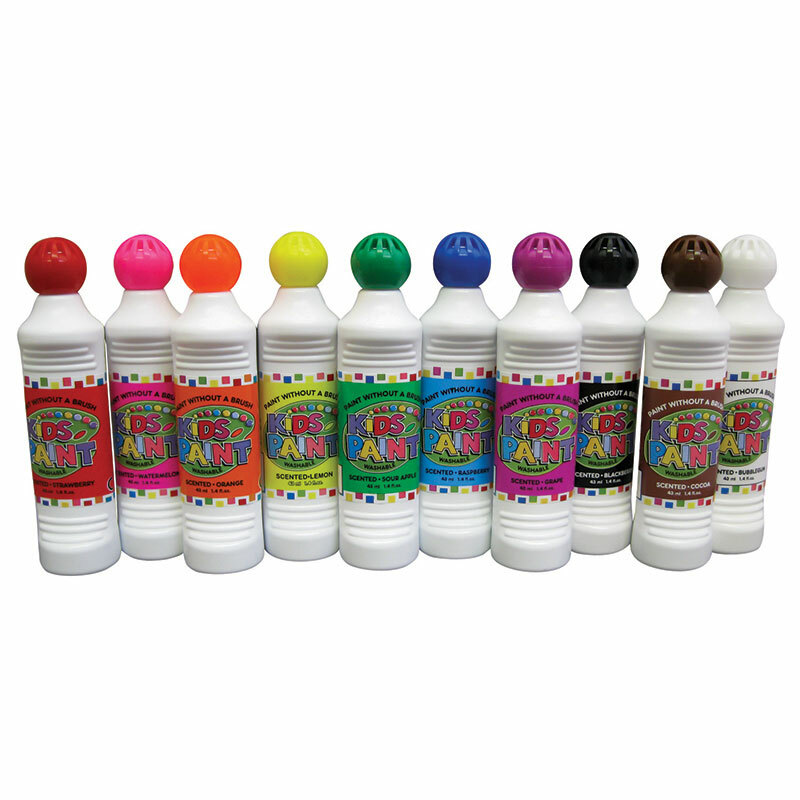 Crafty Dab Paint Assortments; A new, special, positive acting spring valve applicator with special foam applicator designed for easy use with no mess. 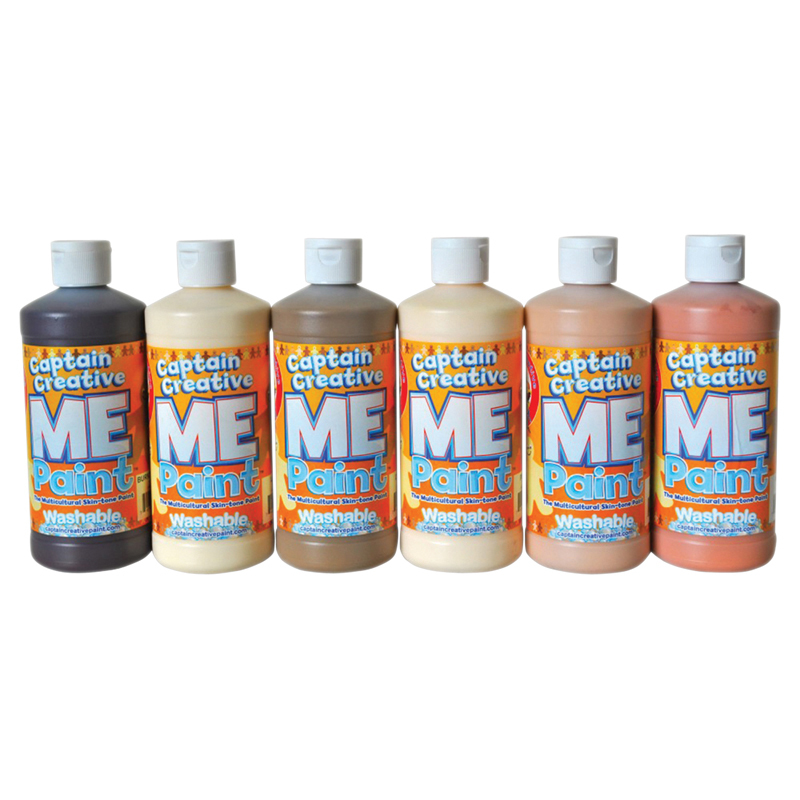 All non-toxic, fast drying, non clogging. No drips - no spills. Ergonomic shaped bottles and caps for maximum control in any hand. 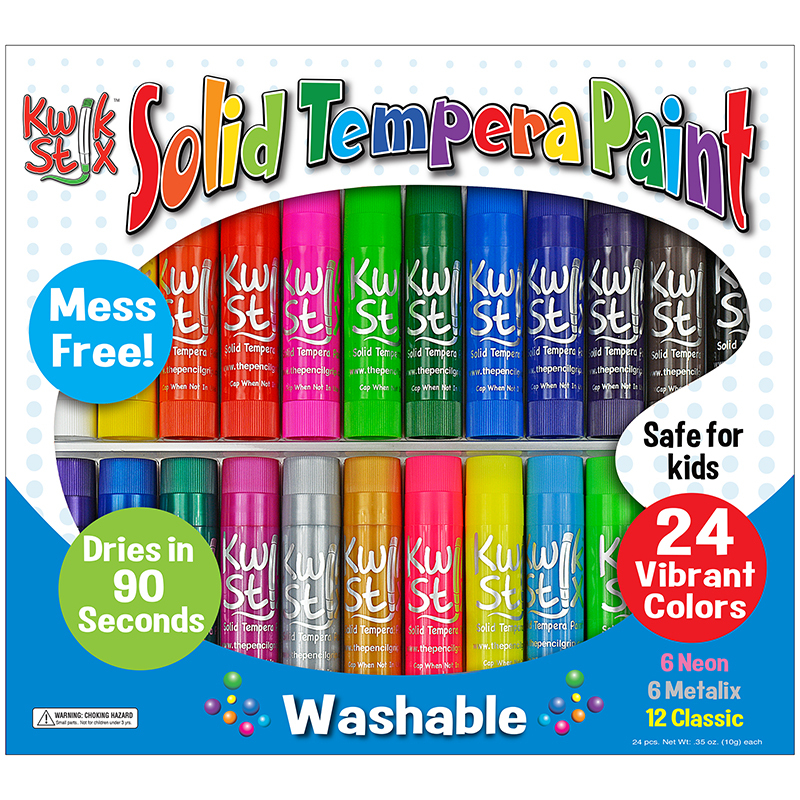 48 ml per color. 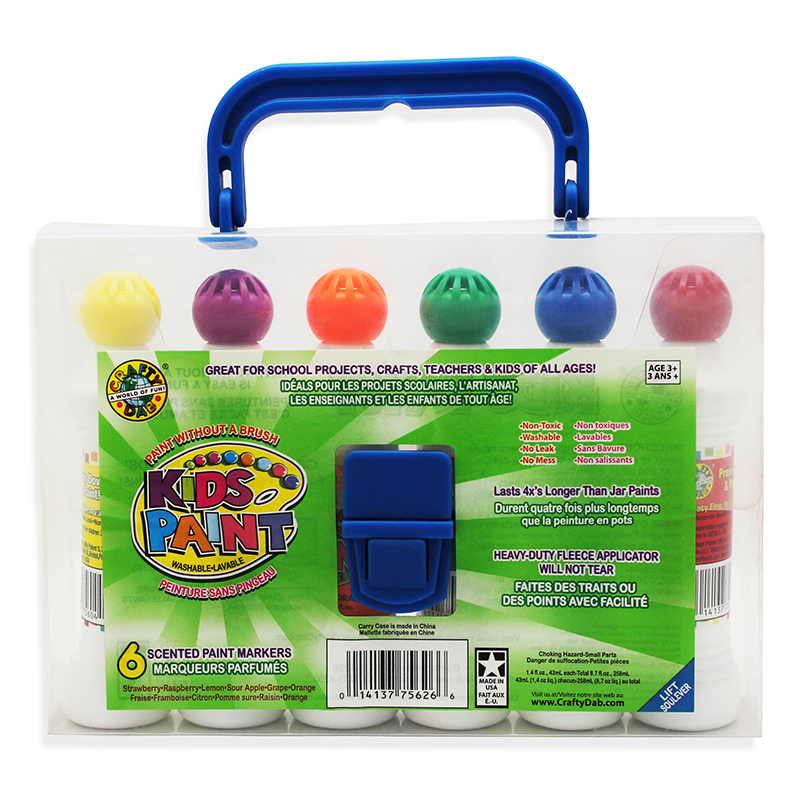 Kid's Paint is vibrant colors and washable. Fine 15mm tip for control. 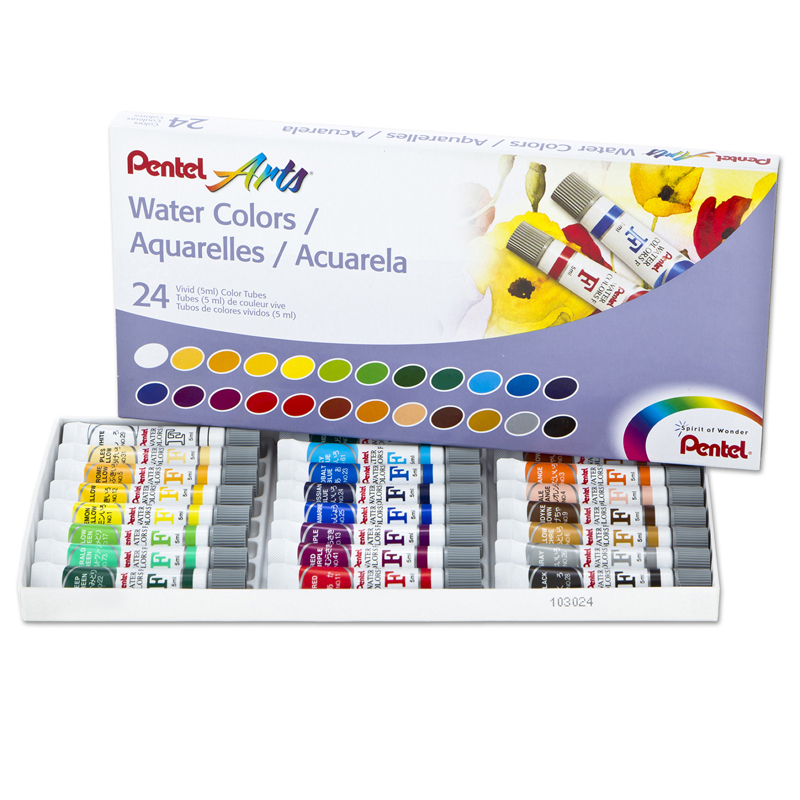 Classic Colors: 10 gorgeous colors to create your arts desire. 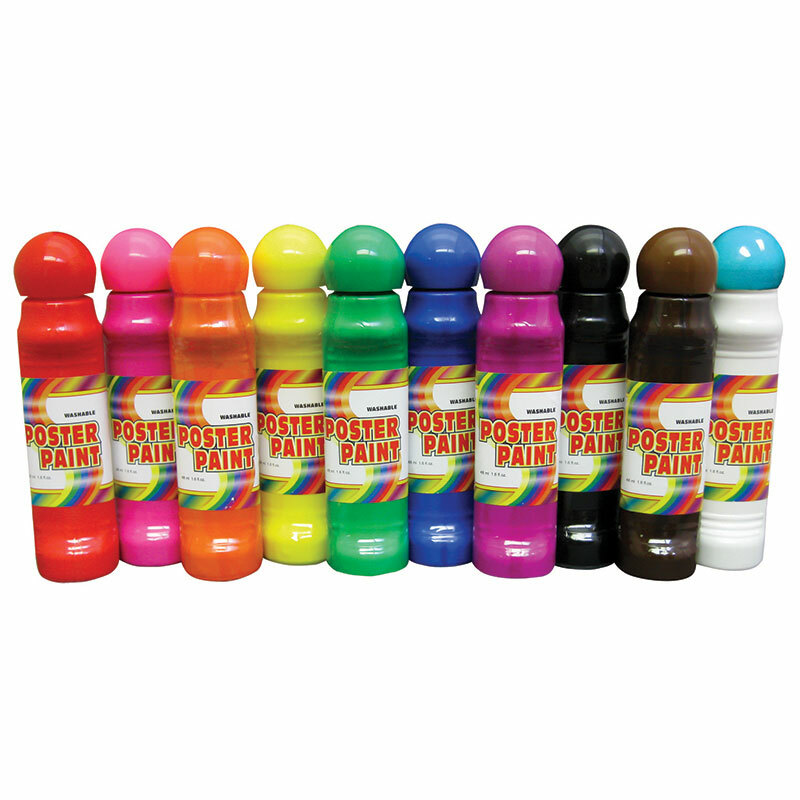 The Crafty Dab Paint Classic 10 Pk can be found in our Paint product category within the Arts & Crafts.